Unboxing succulents and more from a first time plant-mailer friend! - Sucs for You! Disocactus flagelliformis ‘Rat Tail cactus’ from her mom’s 20+ year old plant!! 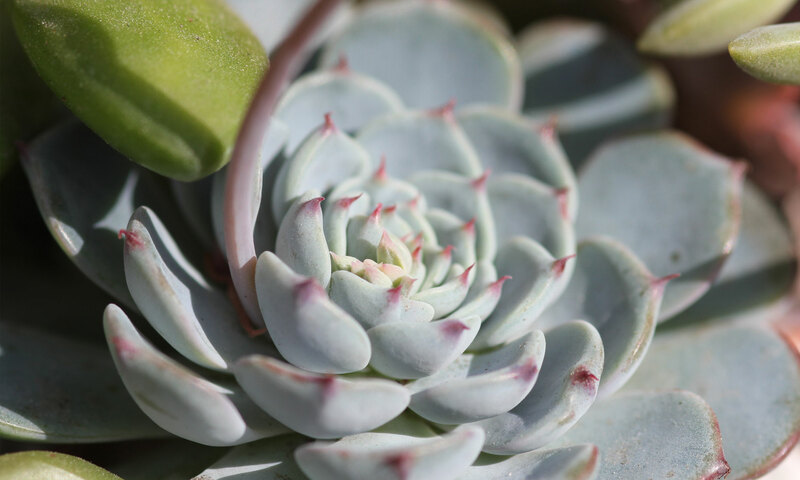 And the exciting news… You can download my new eBook, ‘The Succulent Manual: A guide to care and repair for all climates’ and start reading it today! See the available eStores to purchase it here.